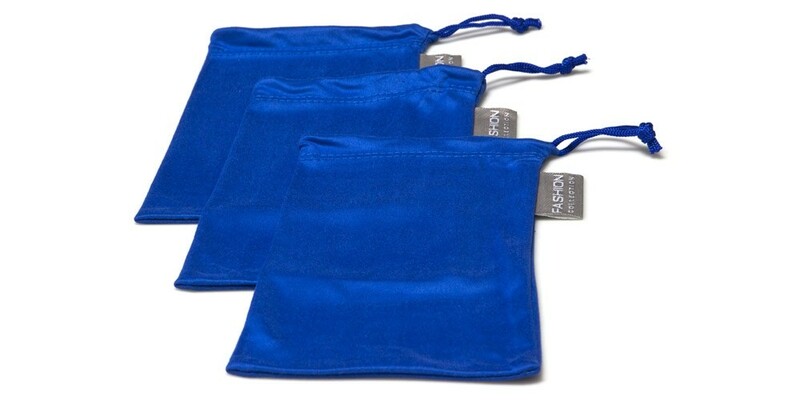 Never lose your shades again with these bright blue microfiber pouches. Simply open the drawstring and slide your glasses in, then cinch it up and away you go. Designed to be soft and to never scratch your lenses, the pouch is also soft and able to protect your frames. 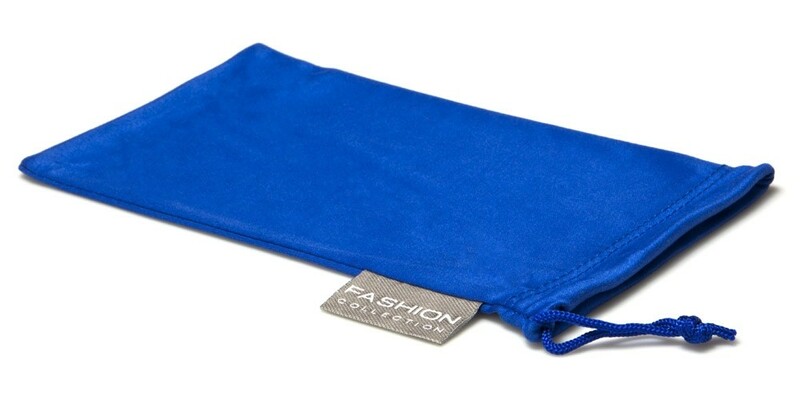 Plus you'll never sit on your sunglasses again, because these brilliant pouches stand out and will catch your eye long before you sit down and hear that terrible crunching noise.